Beamon is an inspired designer who offers subtly pretty and fabulously stylish jewellery, eyecatching but not overpowering. The company is much lauded for its work with top fashion designers and was nominated for British Accessory Designer of 1999. Also available is the work of designers such as Erik Halley and Sarah Harmanee. 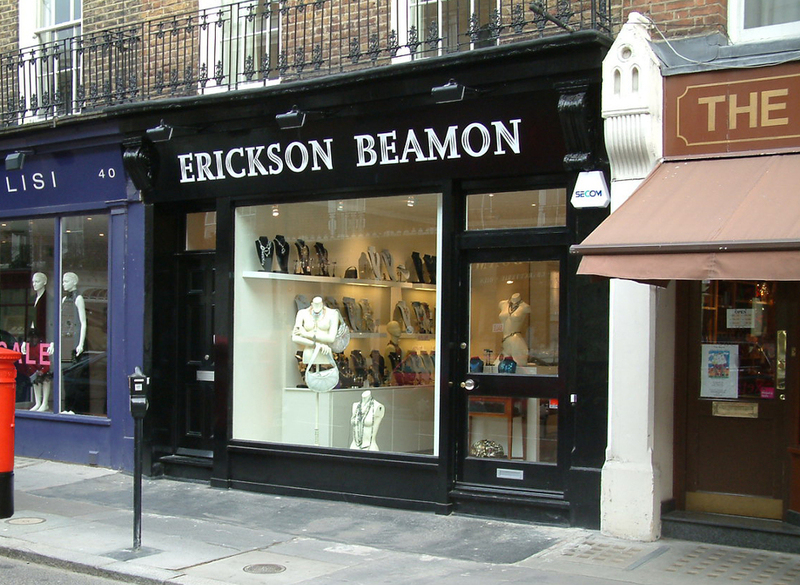 What are the best dining options near Erickson Beamon London? Erickson Beamon gyms, sporting activities, health & beauty and fitness. The best pubs near London Erickson Beamon. Erickson Beamon clubs, bars, cabaret nights, casinos and interesting nightlife. Where to have your meeting, conference, exhibition, private dining or training course near Erickson Beamon. From cheap budget places to stay to luxury 5 star suites see our discounts for Erickson Beamon hotels, including Sloane Square Hotel London from 86% off.